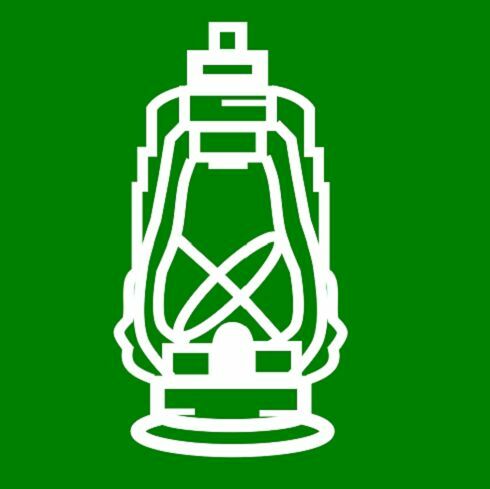 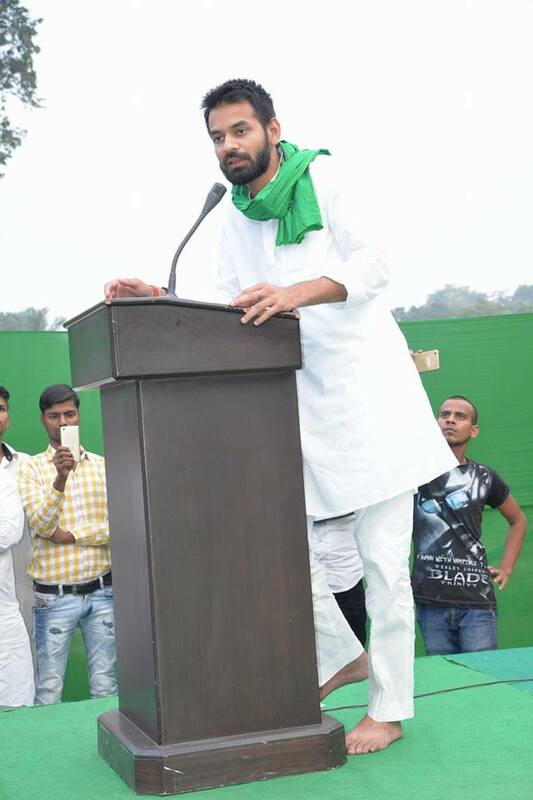 Political Journey 2015- Elected to the Bihar Legislative Assembly from the Mahua constituency as a member of the RJD. 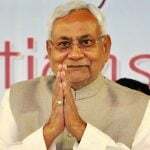 2015- Cabinet minister in Nitish Kumar's government till 2017. 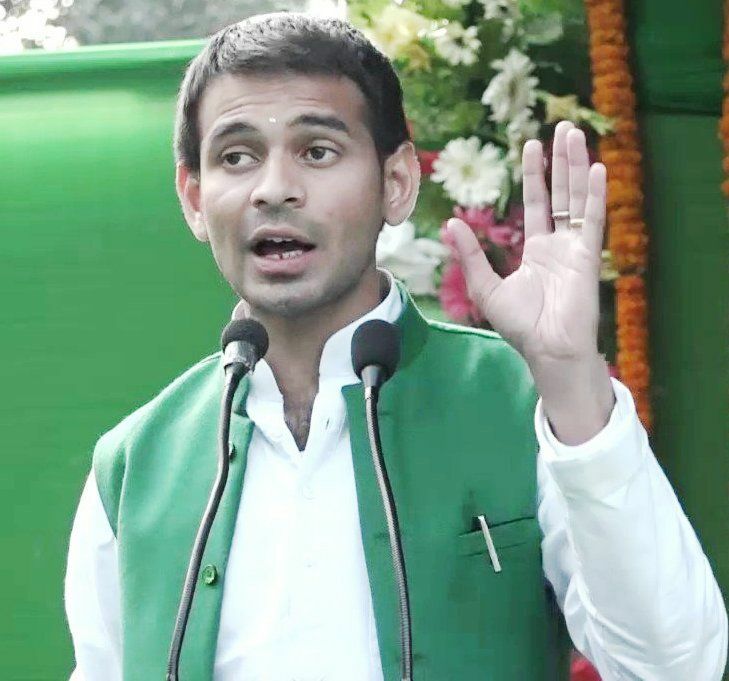 Controversies • In November 2015, Tej Pratap and his brother Tejasvi attached their affidavits with their nomination papers for the legislative elections. 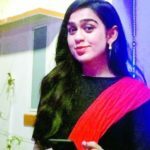 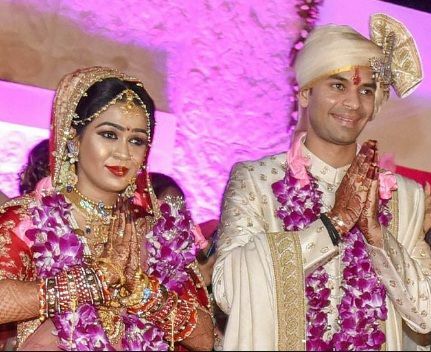 But, the education certificates attached ignited controversy as according to the affidavits, Tej Pratap passed intermediate in 2010, whereas, Tejaswi passed Class 9 in 2006, which meant that Tej Pratap was 25 years old, and Tejaswi was 26. 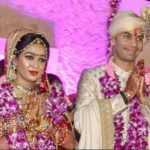 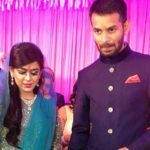 It completely changed the equation of their age, as according to it, Tej Pratap was younger than Tejaswi, which was incorrect. 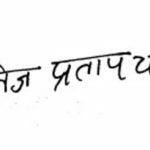 • On 13 May 2016, journalist Rajdeo Ranjan was shot to death by unknown attackers in a bike, near the crowded Station Road at Siwan, Bihar. 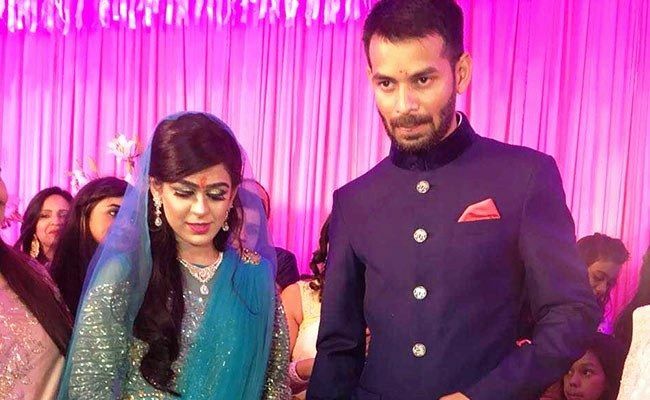 After the murder, Ranjan's wife had filed a case alleging Tej Pratap was part of the murder's conspiracy. 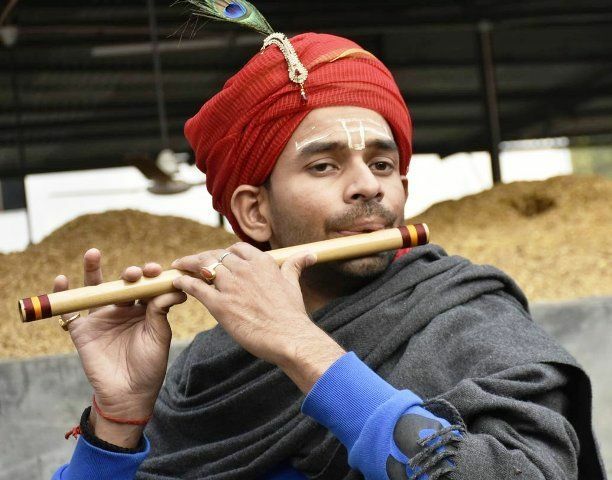 The Supreme Court had asked the CBI to investigate after Tej Pratap was seen in a picture with criminal-politician Mohammad Shahabuddin's aide, Mohammad Kaif. 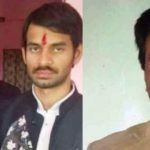 In September 2016, the Supreme Court sent notices to Tej Pratap Yadav and Shahabuddin, but in March 2018, the Supreme Court acquitted Tej Pratap and Shahabuddin due to lack of evidence. 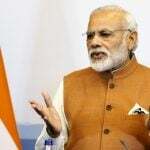 • In June 2017, his petrol pump licence was cancelled by the Bharat Petroleum Corporation (BPCL) for giving false information about his land ownership. 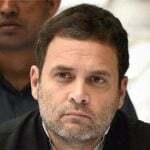 • In November 2017, he threatened PM Narendra Modi after his father's security was downgraded from Z+ to Z. 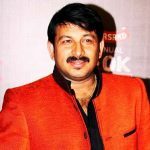 • In February 2018, he was accused of constructing a temple on the encroached land without taking any permission from the concerned authority. 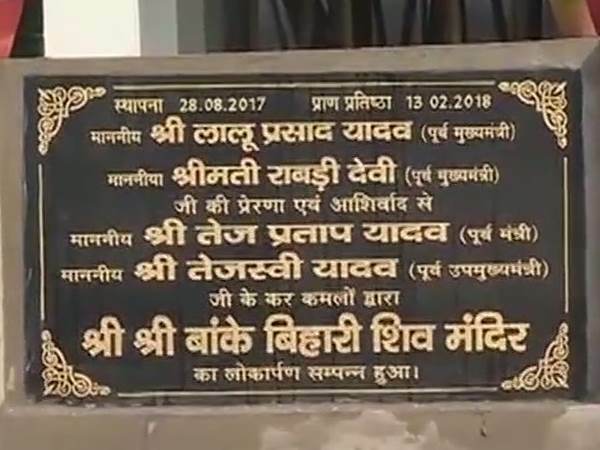 Tej Pratap was born into an influential political family. 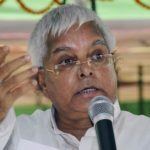 Though he was enrolled in the Bihar National College in Patna, he was unable to clear his BA Part I (Political Science) Exam in 2012, after which he left his college in midway. 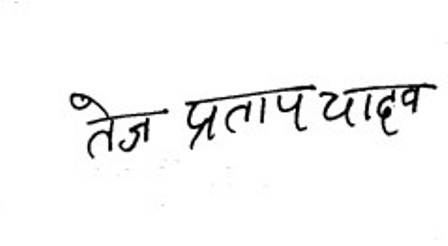 In November 2015, he fumbled at the oath ceremony of the Nitish Kumar government, as he misspelled the word “apekshit” (expected) instead of “upekshit” (neglected). 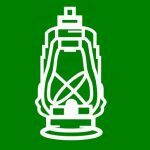 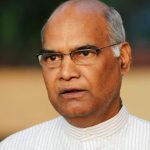 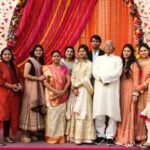 The then Governor of Bihar, Ram Nath Kovind, had to interrupt twice by saying “It’s apekshit, not upekshit,” to rectify his mistake. 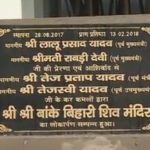 He aspired to be a pilot, and even enrolled himself in Patna’s Bihar Flying Institute to gain a commercial pilot license (CPL). 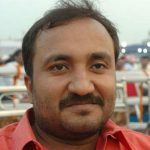 In order to achieve the license, he was supposed to fly for at least 200 hours, but he wasn’t able to do so, hence, left the training in midway. 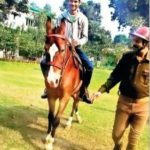 In December 2015, as the Environment Minister of Bihar, he promoted horse-riding as an initiative to curb pollution in the state. 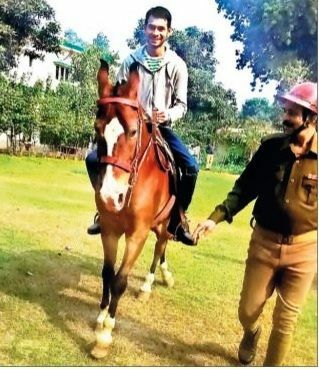 He set an example by riding a horse himself. 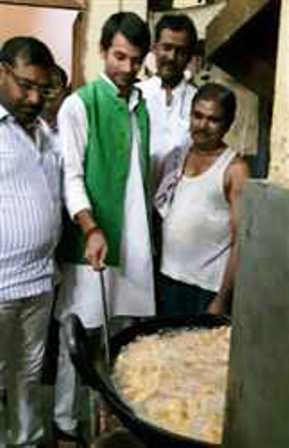 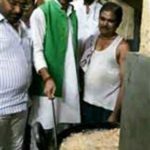 In 2016, he was seen frying snacks at the Bihar Vidhan Sabha canteen, when he was serving as the Cabinet Minister for Health in the Government of Bihar. 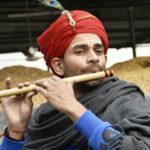 He gained the nickname “Kanhaiya” after his picture in Lord Krishna’s dress went viral. 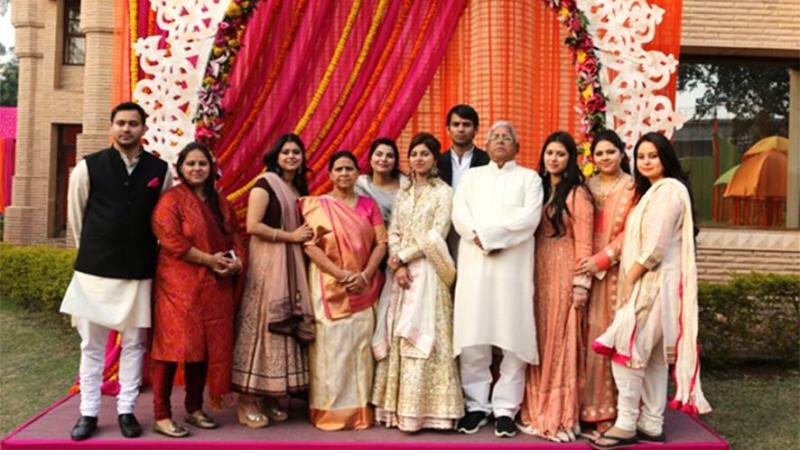 He is set to marry, Aishwarya Rai, daughter of, Chandrika Rai, an RJD leader and former minister of Bihar.